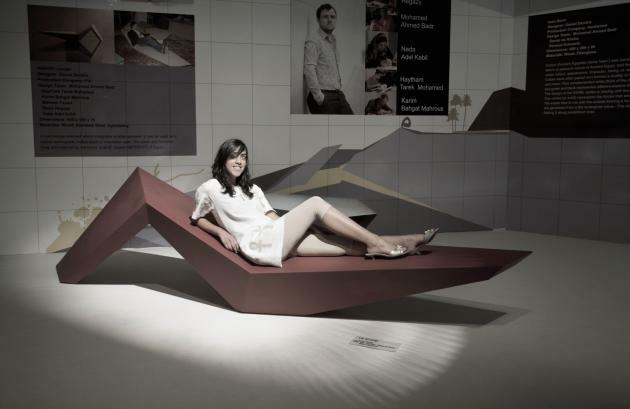 The Berlin, Germany based anOtherArchitect group have created the Nefertiti Lounge concept, which they recently exhibited at the FURNEX show in Cairo, Egypt. 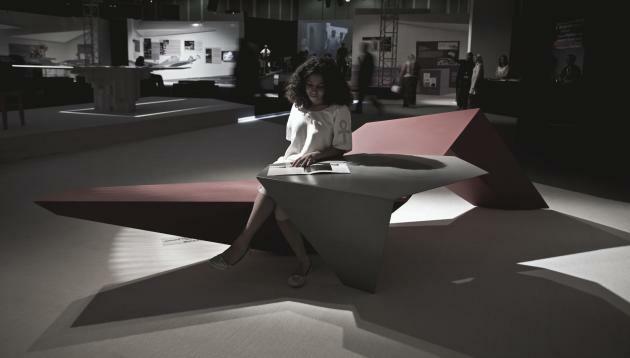 A low lounge which integrates a table element. 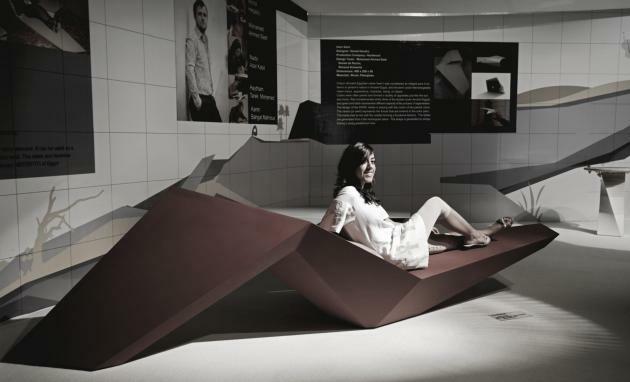 It can be used as a laptop workspace, coffee table or relaxation seat. The sleek and feminine lines are inspired by the iconic bust of Queen NEFERTITI of Egypt. 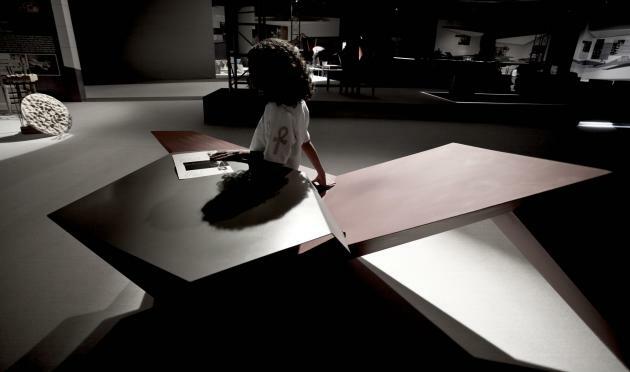 Visit anOtherArchitect’s website – here.